An instant rebate of $200 off the regular sale price has been applied! Price shown reflects price after rebate. Offer valid only through April 30! Expand your arsenal of microphones with the Edge Duo by Antelope Audio. The Edge Duo features dual edge-terminated capsules for a smooth/natural sound reproducing the expressiveness and character of expensive classic microphones. Edge Duo is a modeling microphone by Antelope Audio, suited for the manufacturer's real-time mic preamp modeling. Combined with the already highly acclaimed Antelope Audio FPGA Vintage Compressors & EQ's, this new modeling microphone will comprise a true cutting-edge front end that will usher in a new era for modern recording. Antelope founder Igor Levin designed groundbreaking fully discrete electronics. Hand selected capsules encased in a carefully crafted enclosure with contours and shape for optimal sonic performance. Edge Duo is an exquisite large diaphragm microphone with excellent transient response and capable of multiple polar patterns. Inside the FPGA Accusonic 3D modeling engine you can transform both Edge and Verge microphones into vintage replicas giving you complete control over proximity effect, off-axis response and even allow you to change polar patterns during or after recording. Choose from a collection of classic and expensive microphones and track the results as you monitor live, bringing out a musician's best possible performance. Berlin 57 comes straight from 1957 and it sounds as great as you can expect. The mic owes its specific sound to a large-diaphragm capsule with a PVC membrane and a triode tube. Users can switch between omni, cardioid and figure of eight polar patterns. Just hear how this one captures vocals and you'll fall in love with it. Berlin 87 -- This microphone is the way to go when recording piano, vocals, overheads, guitars, strings, brass section, percussion. Honestly, there's almost nothing that Berlin 87 can't handle. We're bringing this 1970s classic straight from the good old times to your 21st century studio. No pro can live without an 87 so it was high time you got yours! Berlin 67 carries the true sound of an iconic tube condenser microphone with multiple polar patterns. This German legend can record in omni, cardioid or figure eight. Its popularity is due to its signature sound and flexibility. 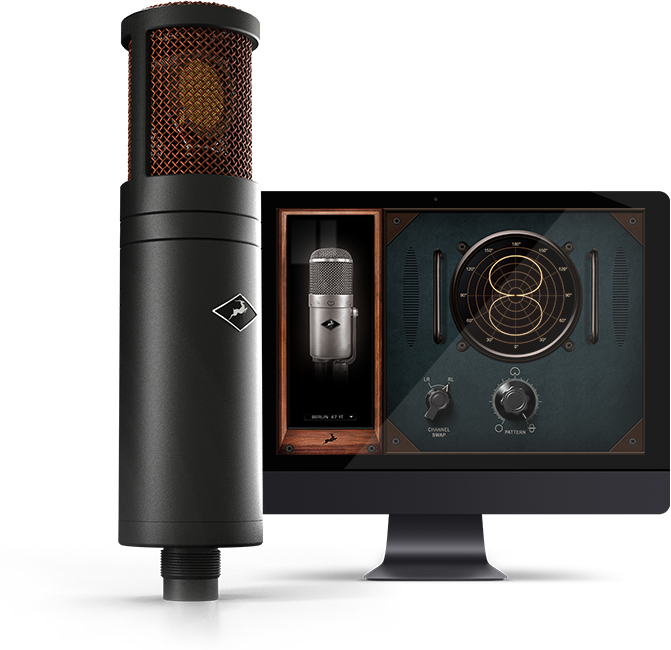 Berlin 67 is powerful multi-purpose mic that is a must-have for any studio. Tokyo 800T -- Wondering what lies behind the silky and smooth vocals on your favorite records? Chances are high that it's exactly the Japanese microphone legend we modeled our Tokyo 800T after. This vintage tube mic is a top choice for all masters of vocals recordings. With a super low noise-floor and extreme sensitivity, it's also a great fit for recording acoustic guitar sessions. Berlin M103 -- Another German studio legend is now available in the FPGA domain. 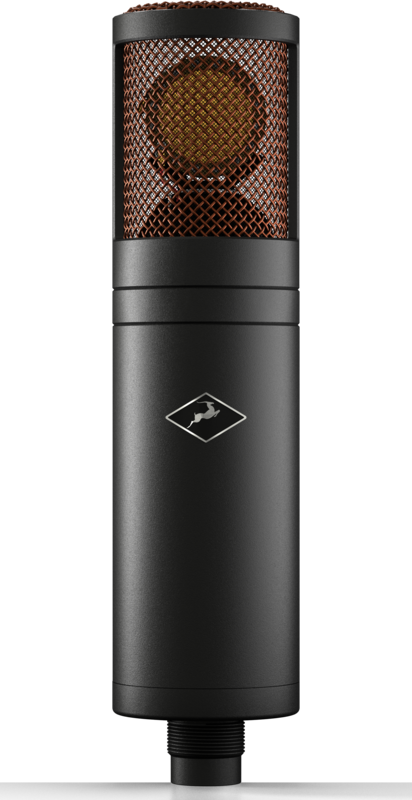 Berlin M103 has been modeled after an iconic large-diaphragm condenser mic with a Berlin 87 style-capsule and transformer-less circuitry. This cardioid microphone is signature for its low noise-floor and wide dynamic range. Berlin M103 is praised not only by music engineers specialized in classical music, but also sound designers and Foley artists from the top tiers of the movie industry. zZounds is an authorized dealer of Antelope Audio products. "Enough options to always sound great"
Overall: This mic sounds so deep and detailed when you're running clean, but I rarely do. The mic models are always inspiring because they represent so much more than just frequency response modification. You will hear changes to the rasp and grit, harmonic distortion, and voicing as you flip through the models. Great quality on it's own, regardless of your interface. Antelope interfaces aren't for everybody, especially the faint of heart but they really max out what this thing is capable of.Using it with the OS2017 is seamless.